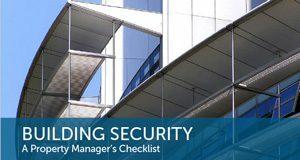 A security inspection is the best way to confirm that all entry points to your building are as secure as you believe them to be. Are you new to property management? Did you just purchase a new commercial building? Are you confused or concerned about ways a criminal can get into your buildings? We can assist you with a free commercial building security inspection. 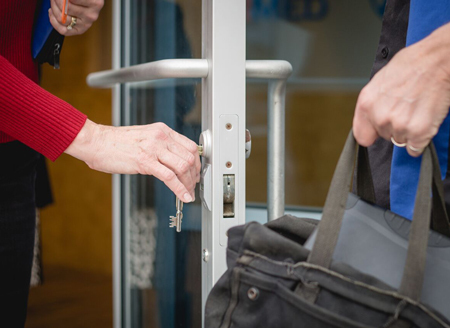 We will walk the building with you and confirm lock operation, door closer features, latch function, and exit device security. We can determine if your doors need latch guards, strike adjustments, or repairs of any kind. The front line of defense for any commercial building or office is the entry doors. It is imperative that all entry doors are fully secure.